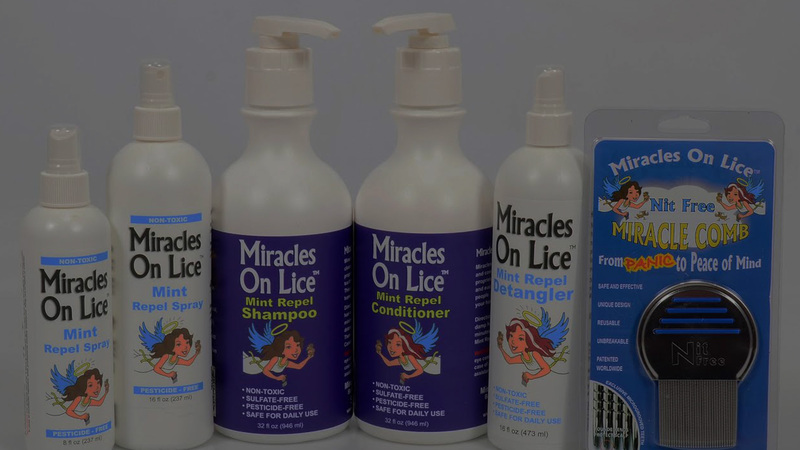 Welcome to Miracles On Lice! 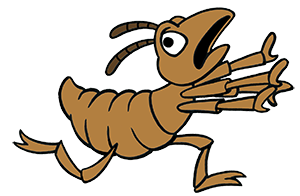 The most experienced and professional team of Lice Removal Treatment Experts in the Albany, Saratoga Springs region and beyond. 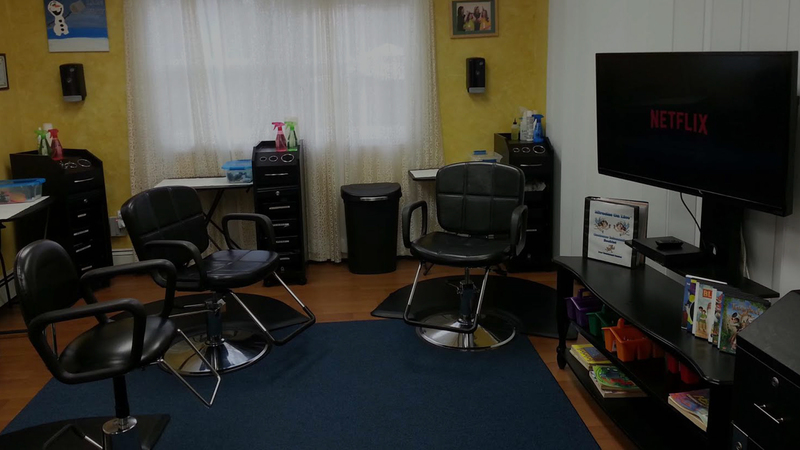 Our lice treatment procedure is so thorough your entire family will leave completely nit and head lice free after one visit. Call us and we will take you from Panic to Peace of Mind! 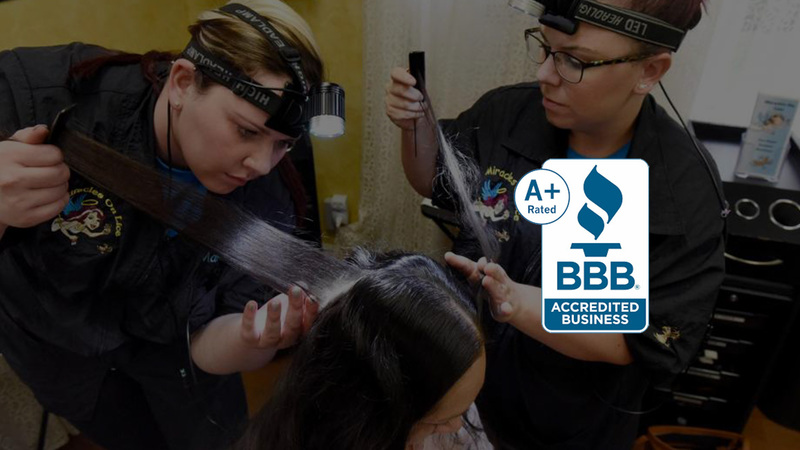 After thousands of happy customers and over four years of providing the highest quality lice removal service, we have earned the respect of School Nurses, Pediatricians and Parents.